Pharma Tech has introduced a new high-speed bottling line for the production of Rx, OTC & nutritional ingestible products at its Union, MO facility. Featuring several units from production equipment manufacturer PneumaticScaleAngelus, the line includes premium unscrambling, filling, checkweighing, metal detection, capping, induction sealing, bundling and casepacking equipment. It is capable of filling speeds up to 300 bottles per minute. The new bottling line is housed in a new, specially-built ISO 8 Class 100,000 controlled environment designed for non-sterile Rx pharmaceutical-grade oral products. All equipment is of modular, quick change design to enable minimal downtime between campaigns. 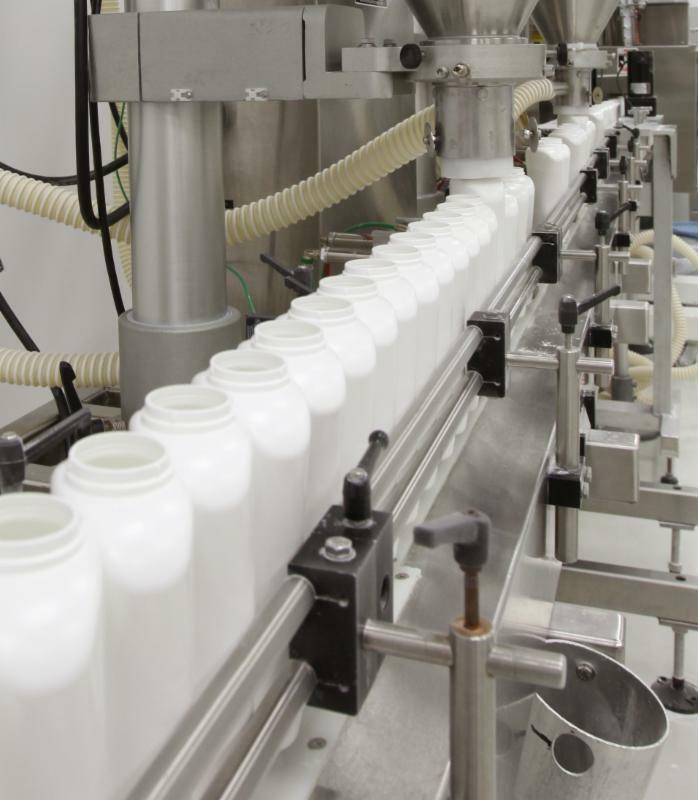 "Adding this specially tailored, high-speed bottling line is an example of Pharma Tech's willingness and ability to adapt to evolving customer needs with a state-of-the-art solution," said Tee Noland, Chairman & CEO. Pharma Tech's Royston facility recently received a highest-possible five star audit rating from a top ten global provider of health and wellness products. During the inspection, no observations or deficiencies were cited - the CMO equivalent of pitching a no-hitter. The audit went so well that, during the session, officials from the pharma company used words like "flawless" and "stellar" to describe a variety of Pharma Tech's processes, including the design of its manufacturing areas, the facility's overall cleanliness, and the comprehensive effectiveness of its quality control operations. Testament to Pharma Tech's exemplary reputation for customer service, the auditors also had high praise for the staff's pleasant professionalism. 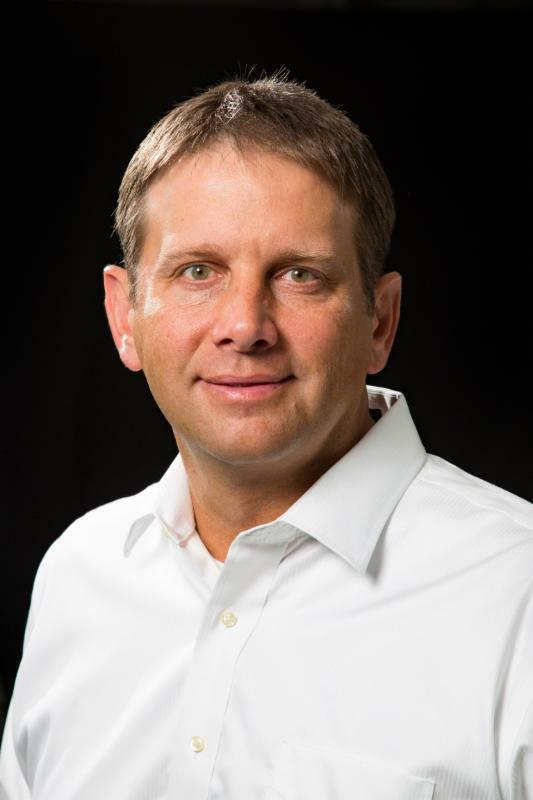 Troy W. Bryce has joined Pharma Tech as Chief Financial Officer. In this role, he is responsible for the company's administrative functions, including finance and information technology (IT), as well as partnering with executive leadership to drive operational and strategic initiatives. Troy is based at Pharma Tech's corporate office in Athens, GA. He and his team support the broader organization, including manufacturing facilities in Royston, GA and Union, MO as well as various sales and business development teams. He has 25 years of finance, treasury, M&A and strategic planning experience. Troy began his career with Ernst & Young, LLP and has worked for public and private companies such as Corning, Inc., Ames True Temper, Inc. and Snyder's-Lance, Inc.